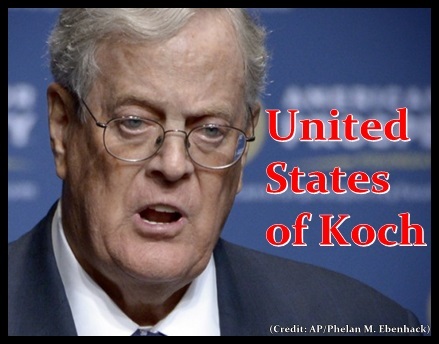 As some may know David Koch ran as the vice presidential candidate on the Libertarian Party ticket with then presidential candidate, Edward Clark. They ran against President Jimmy Carter and Republican candidate, Ronald Reagan on a platform which may have appeared somewhat ridiculous then but sounds disturbingly familiar today. Bernie Sanders, senator of Vermont, was kind enough to dig up this election platform on which David Koch ran 34 years ago and, as we’ve seen in recent years, still clings to. Unfortunately, in today’s political environment he appears to be making headway toward, at least, some of his agenda goals. Free Market is Savior of US Education System? It is quite astonishing those who dismiss trust in government as gullibility are the very same people who believe so fervently a wholly for-profit system will be altruistic. 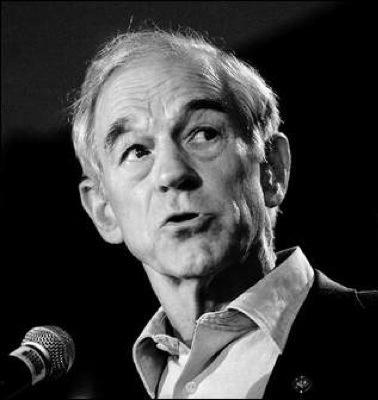 Fresh off a presidential primary run and retirement from Congress, Ron Paul is hitting the books. Actually, he’s writing them. The former Texas GOP congressman is turning his libertarian focus to education with a new book that advocates for a free-market approach to schooling and education. “New School Manifesto” will be published by Grand Central Publishing Sept. 17, just in time for back-to-school season.